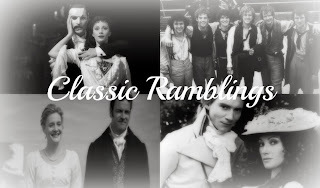 Naomi Bennet of Wonderland Creek has created a blog several weeks ago, and because I looove it so, I HAD to blog about it. 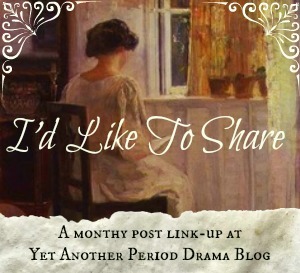 Anyways, the blog is called Period Drama Confessions, and it consists of anonymous confessions from period drama lovers. Like myself. Haha. There are already thirty-five confessions posted! 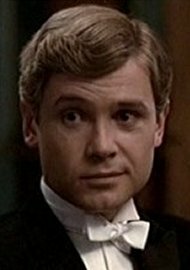 *fist-pump for Naomi* I’ve submitted a few confessions of my own, and I’ve enjoyed seeing who agrees with me. And it’s nice that it’s anonymous. Heh heh. So, if you get the chance, go check out her new blog, and submit a confession or two here.